Get Leica 75mm f/1.25 Noctilux-M ASPH at B&H Photo. At about $12795, the Leica 75mm f/1.25 Noctilux-M ASPH offers a breathtaking price point with a rendering style one hopes to offer a unique rendering to match. 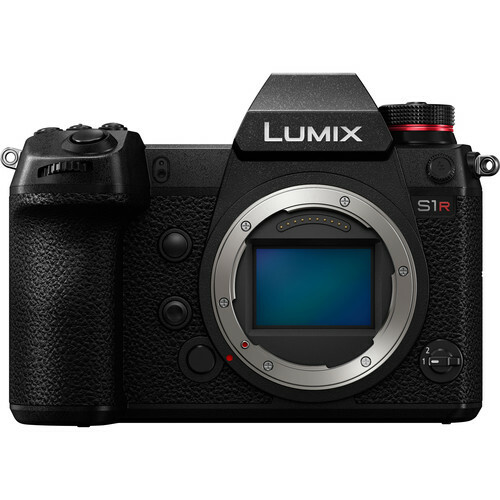 It’s out of my price range, but I’m looking forward to getting one to shoot and review. The loaner request is in, but when it will arrive, I just do not know. It looks that Leica has gone all-out on the optical design, hence the stratospheric price. It’s a beautiful lens (I always did like my 50mm f/0.95 Noctilux-M ASPH) and given the 75mm focal length, might actually perform reasonably well adapted to Sony since ray angle issues will be minimal (see in MTF terms how ray angle destroys performance of wider lenses). Its specifications state that it comes with a tripod adapter, so that might solve the tripod and lens mount stress issue (“A tripod adapter is included to facilitate easy and secure use of this lens when shooting from a tripod.”). Leica’s weight limit for M bodies to avoid lens mount stress is around 700 grams, and it easily exceeds that limit. Rivaled in speed only by its legendary 50mm sibling, the Noctilux-M 75mm f/1.25 ASPH. from Leica is a high-speed portrait-length prime characterized by its ability to isolate subject matter, render subjects in a unique way, and perform admirably in low-light conditions. Beyond the wide maximum aperture, this 75mm f/1.25 is also distinguished by its sophisticated optical composition that solely utilizes anomalous partial dispersion and low chromatic dispersion glass to suppress color fringing and chromatic aberrations for high clarity. Two aspherical elements are also featured to ensure notable sharpness and low dispersion, and a floating element system is employed at the rear of the design to maintain consistent image quality throughout the focusing range from 2.8' to infinity. Additionally, this lens has an 11-blade diaphragm to produce an especially pleasing, rounded bokeh quality and a built-in lens hood helps to prevent lens flare and ghosting. A rear floating element system is employed to maintain consistent image quality throughout the focusing range, even at the minimum focusing distance of 2.8'. I was looking at the MTF more closely last evening, and this looks like an amazing lens. At f/5.6, it’s a flat line stuck to the ceiling. I was thinking of ordering one, notwithstanding its insane price, and I just decided to push the button. I sold my 50 Noctilux, in large part because I already had (and still have) the 50 Summilux-M and 50 APO, and the Nocti became expendable. The 75 Nocti looks like a very unique, one of a kind lens. If it delivers the sharpness the MTF promises, I’d be very thrilled with it, and I’d probably get rid of a lot of other stuff. DIGLLOYD: my entry line was a personal joke to Roy P, and here the joke is on me—he ordered one.